I’m always filled with a tiny modicum of dread whenever I really feel the passage of time, even if it’s only a couple of months’ time. This is how I feel about the fact that parent-teacher conferences are upon us – my kindergartner’s conference (and personally, as a parent, my first ever!) is scheduled for Nov. 7th. I’ve spent much more time on the other side of this interaction, as a school-based speech-language pathologist (SLP) primarily in NYC charter schools. Here are 7 critical parent teacher conference questions so parents can get the most out of these crucial and relatively infrequent interactions with their child’s SLP. Although the SLP is a specialist within the child’s overall curriculum, he or she is an integral part of the academic team and should be consulted and included in any parent interaction, whenever possible. 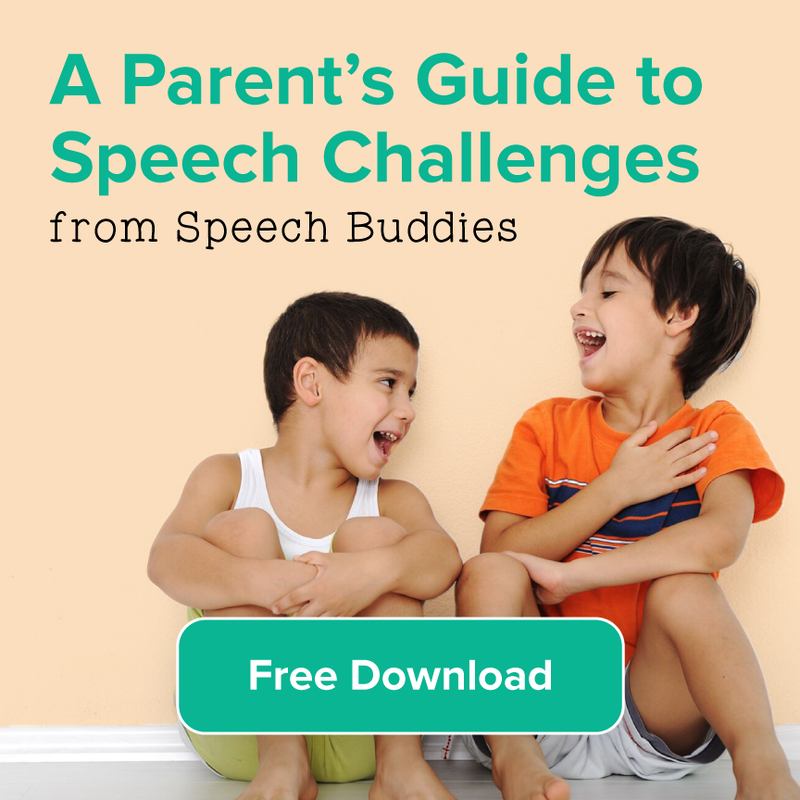 The following tips will help you, the parent, get best prepared for your conference with your school SLP to help keep your child’s speech goals on track. ask specifically how your child did on this goal in the most recent session in which this goal was targeted. This is also an excellent opportunity to ask for direct and specific guidance on that goal. A few weeks ago, I wrote about games that can help facilitate home-based speech practice for a variety of speech and language goals. Ask your SLP for guidance on home-based follow-up strategies tailor-made for your child. If any IEP goals have not been targeted yet, it is also helpful to get a proposed (albeit very “ballpark”) timetable for when your school IEP anticipates targeting that goal. Finally, while the IEP is an appropriate framework for your discussion with your SLP, the IEP is not “cut in stone.” Sometimes, child academic and social development can take us by surprise and sessions may need to focus on high-priority goals or skills that are not expressly listed on an IEP. For the long-term, there may be annual goals or even short-term objectives your SLP foresees eventually becoming an integral part of your child’s IEP. This conference would be a good place to raise this. 4. 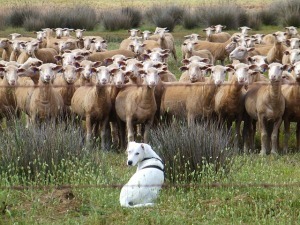 How is the Group Dynamic? 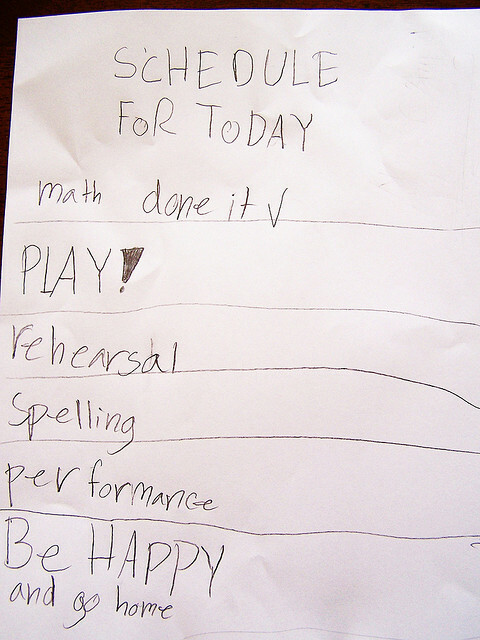 Do the children in your child’s group have similar goals? If not, how is the SLP spending their time together effectively so some kids aren’t “twiddling their thumbs” — so to speak? If your child doesn’t fit well in their current group, would be possible to switch groups? 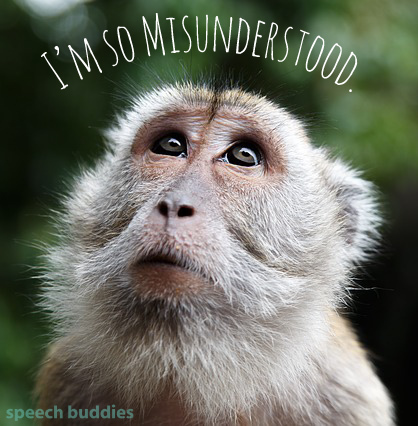 It can be tricky straddling the line between being a vocal advocate for your child and being seen as burden, but your SLP will be honest and often, it isn’t too hard to make a change in group structure. Catching, and perhaps changing, poor group dynamics early in the school year could have a huge impact on the course of therapy. 5. Does the Schedule Support Academic Development? One simple consideration is to ask whether the class periods your child is missing, in order to attend speech sessions, put your child’s academic development at risk? For example, if your child is struggling with early reading decoding and/or comprehension skills, make sure that speech services are not taking him or her out of reading. Or, if your child is missing two recess periods per week for speech sessions, this could be hurting your child’s engagement level or motivation – although not “academic,” recess is a crucial time for a child to “let off steam” and develop socially. If the therapy group configuration could be improved, I would advocate seeing if your SLP would be able to make a positive change. How effective is your SLP communicating with your child’s homeroom teacher? Although your school SLP is the point person for targeting speech and language goals, don’t underestimate the importance of keeping the classroom teacher informed and empowered. Just as your child spends a lot more time with you than with your SLP, they also spend considerably more time with their classroom teacher. In many ways, this is a good question for your classroom teacher. 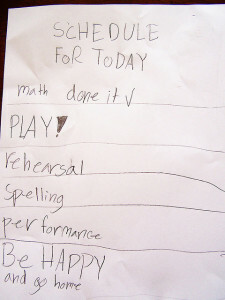 Has the SLP suggested one or two specific goals for the classroom teacher to target? Have they shared strategies to target those goals? Ask your classroom teacher how they implement these strategies, though remember that homeroom teachers are very busy and juggling the needs of many students at once. Our expectations on the actual time allotted to a single student should be very modest. But, it is equally important to have a sense of your teacher’s plan. Does the teacher have dedicated, short sessions of say 2-3 minutes focused on a particular speech and language goals? Or, is the teacher giving more summary feedback at the end of a classroom period or at the end of a school day according to your child’s performance on a particular goal? This information could also empower you, the parent, to follow up in a similar manner at home. 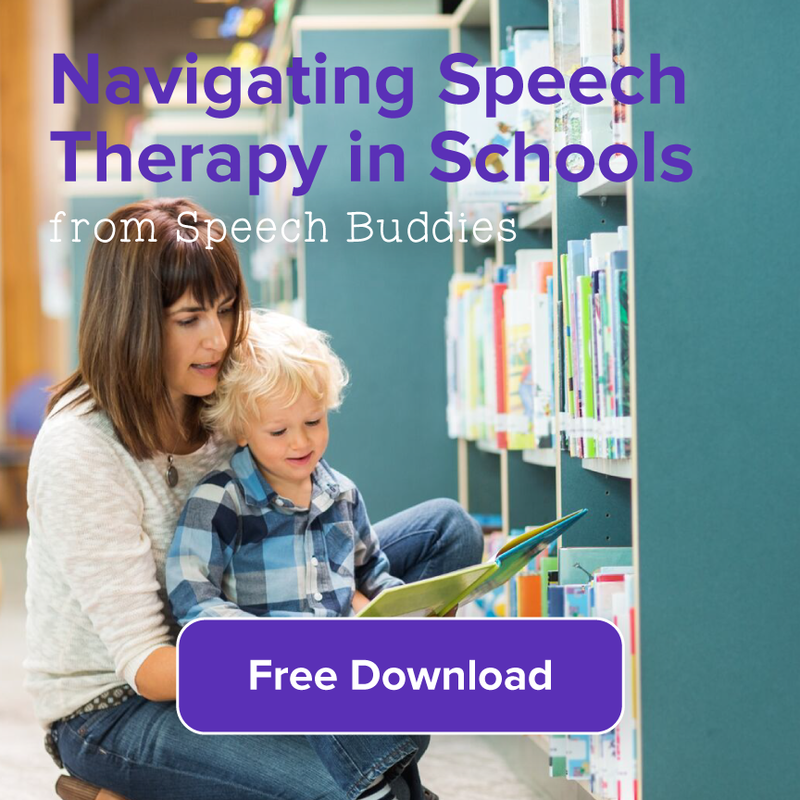 Either way, doing your best to verify that consistent and effective communication is indeed happening between your SLP and your child’s classroom teachers can make a clear difference in speech and language therapy outcomes. 7. How is Your Child’s Speech, Socially? This is another good question for your child’s classroom teacher. 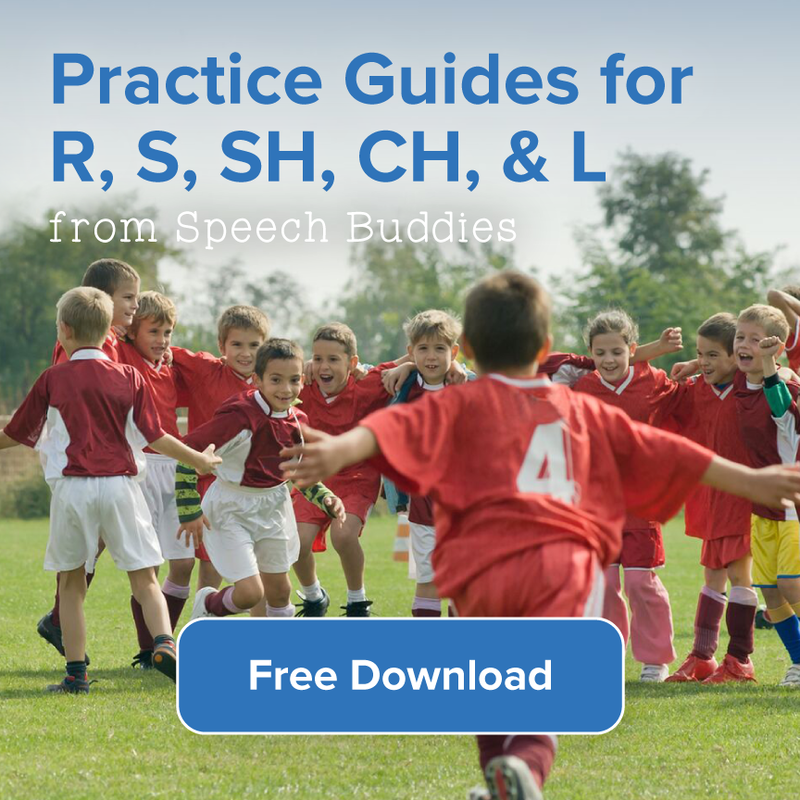 Your SLP is the person to provide you with progress on the more objective, data-driven side of your child’s speech and language therapy plan, but the classroom teacher can discuss how speech skills are generalizing into real-life contexts, as well as how these improvements may be impacting social functioning. Your classroom teacher would be likely the first person to note if your child is experiencing frustration or social difficulty related to communication challenges. Parent-teacher conferences are an ideal time for hearing about the progress your child is making according to more subjective, social, and emotional metrics. Even though your SLP or teacher may not have much data to support what they’re saying here, do not underestimate the importance of these more subjective impressions. After all, this is the ultimate goal: to not only improve your child’s ability to communicate effectively, but also to improve their belief in themselves as effective communicators in every possible social and academic situation. 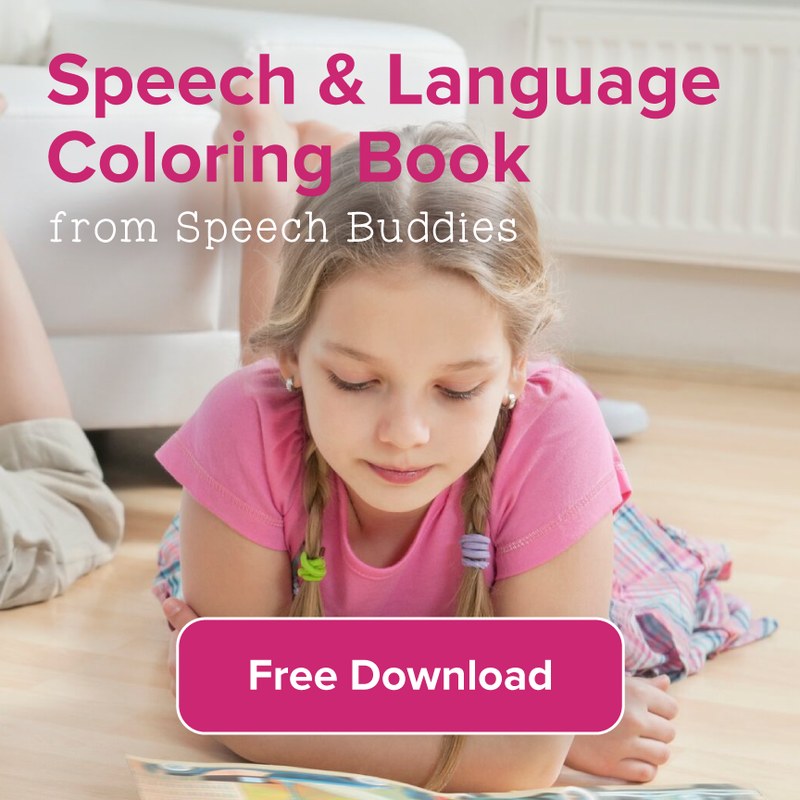 ← What is Speech Therapy like? One Mommy’s Story.